Comprehensive portfolio management and technical analysis system for individual investors. Manages investments in stocks, bonds, cash, other assets&liabilities. Creates over 30 reports and charts. Downloads price updates from the internet. 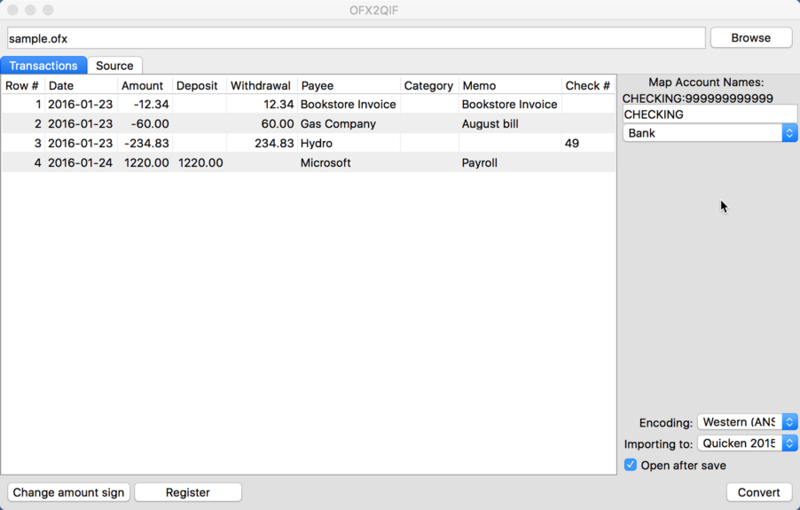 This is a more powerful version of OrgFinances, with all of the features of the standard version, but with the additional capability to share data in real time over the network (local area network). Effective home and small-business accounting.